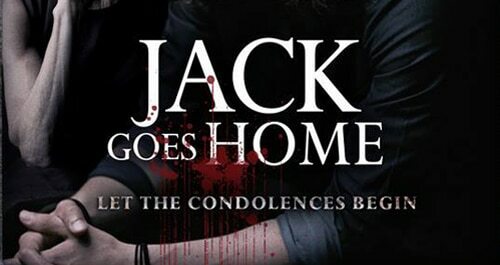 Production has commenced on writer/director Thomas Dekker’s Jack Goes Home in Kingston, New York; and Dread Central was recently on the scene. The film is produced by Dekker, Jordan Yale Levine/Yale Productions, and Scott Levenson. Co-producers are Nikki Reed and Jon Keeyes, and executive producers include Shaun S. Sanghani/SSS Entertainment, Jason Rose, and Jessica Chang. Following is our report from the set along with a look at a few stills and the film’s preliminary artwork that was put together for film fest submissions. This is Jack Goes Home. 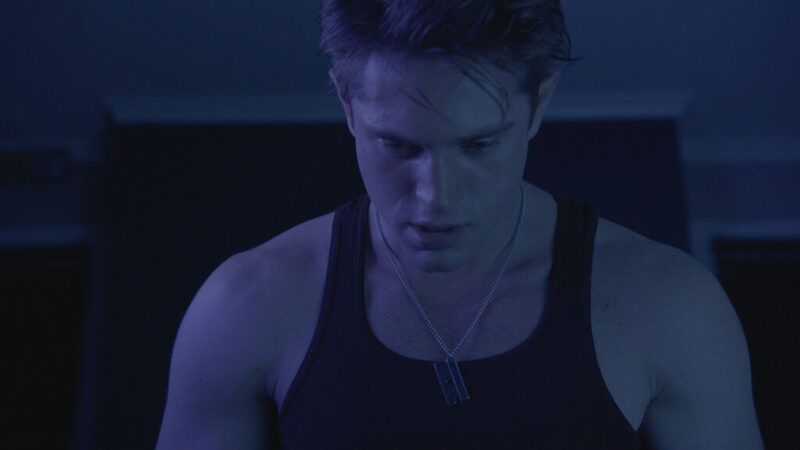 This is a gathering of talent to help shape a word of torment and trigger catharsis for its director, Thomas Dekker. 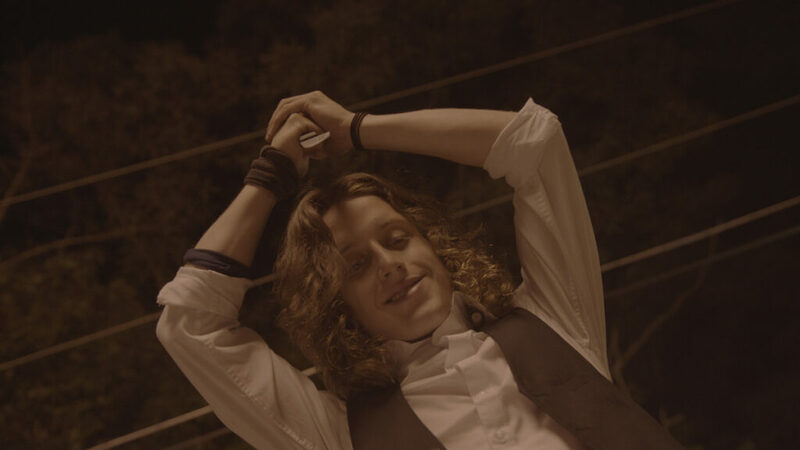 What I saw was Jack (Rory Culkin) dressed in white shirt, dancing with his mother, Teresa (Lin Shaye), to a song from a foregone era. Teresa slips from his arms, as if drugged. and falls to the floor of the old house where the production is shooting. MORE from the set of JACK GOES HOME on the NEXT page!